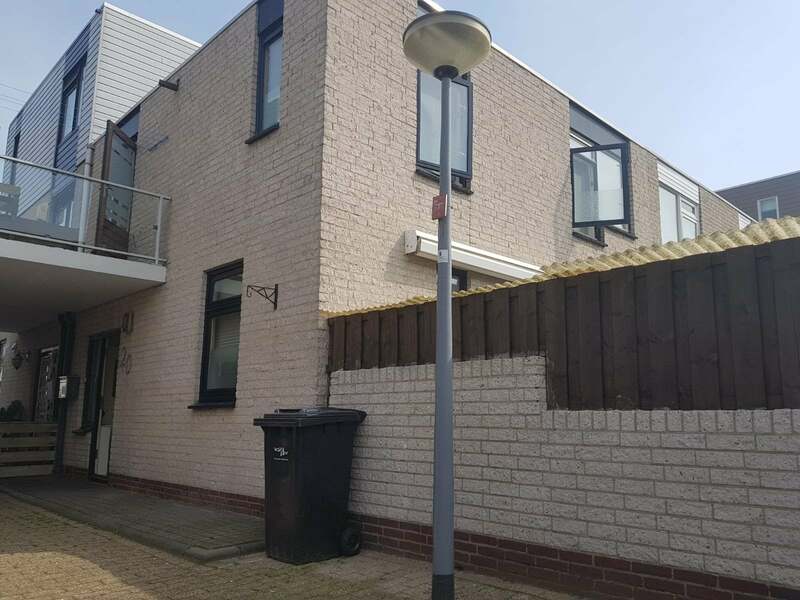 The brokerage Lilit Home Makelaardij takes care of the entire process of RENTING, SALES, BUYING, TAXATIONS of properties in Rotterdam and surroundings. We are active and enthusiastic rental brokers, sales brokers, purchasing brokers with a high ambitions-level. Wev are critical, careful and deliver solid work. Safety, open communication and honest advice are very important to us, so you can build on us. We are happy to deploy our huge experience in brokerage and our extensive network. We are personally responsible for every assignment and the successful completion thereof. Do you have plans to reconstruct your house? Lilit Home Bouw BV offers you fantastic and total service. We are here to fulfill your wishes. With the total service we offer you help with all aspects you can get from the sale, buy, rent or reconstruction of the house. We guide the projects from the date of the quotation till the delivery. Customer satisfaction, quality and service are our priorities. We make that possible with good communication and a clear plan. 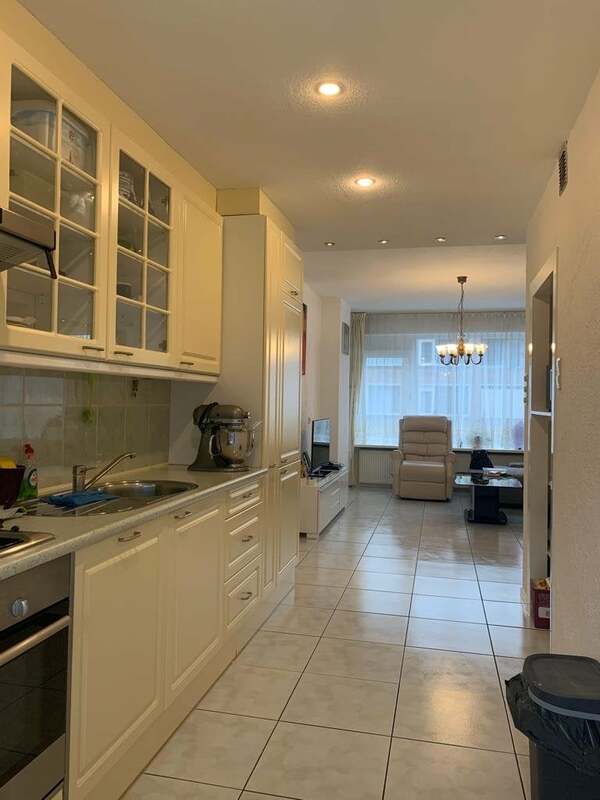 Lilit Home offers a full program for Property- Rental, Resale, Acquisition and Expert evaluation in all price segments within Rotterdam and surroundings.